App shielding prevents attackers from modifying your app during runtime or at rest. It protects your app's memory, makes app repackaging extremely complex, and provides additional protection against mobile malware. Mobile malware and cyber attackers became extremely sophisticated. They are looking for new ways to hack your mobile apps and cause damage. 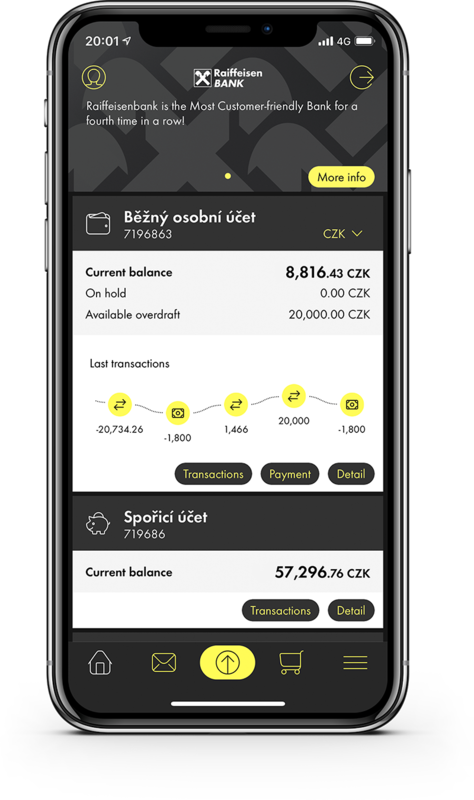 By misusing the mobile operating system features, they can gain an advantage and steal your users’ personal data or even money. Avoid these devastating consequences. After all, your business reputation is at stake! The App Shielding prevents the most common threats that mobile apps are facing these days and helps your organisation stay safe and compliant. Prevent the most common security issues that concern mobile apps. Make your apps secure without programming in just a couple of minutes. App Shielding is a necessary prerequisite for PSD2 compliance. App Shielding prevents and effectively stops the most common types of cyber attacks related to mobile apps. 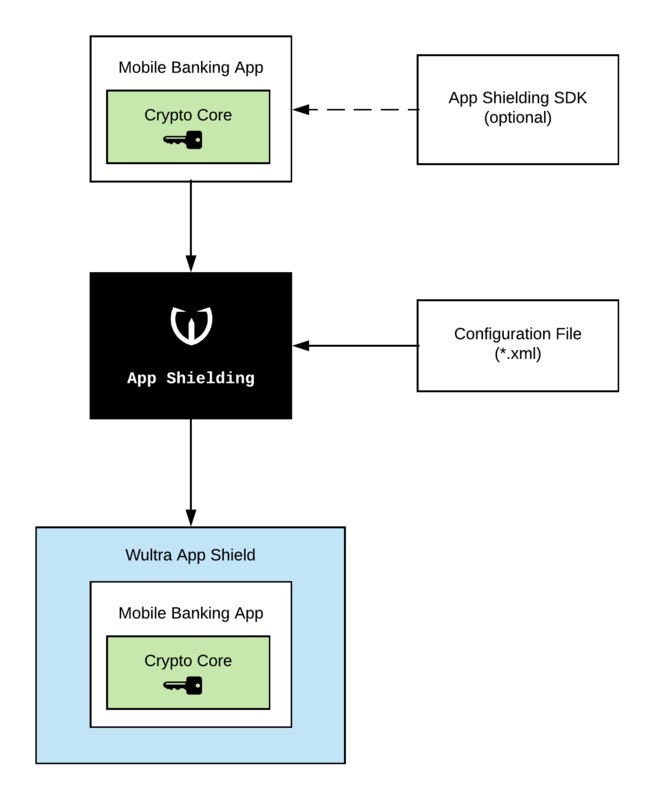 App Shielding adds code to your mobile application that actively prevents mobile malware from interfering with your app, even on jailbroken/rooted devices. Advanced obfuscation and integrity checks prevent your application from being reverse-engineered, repackaged and released on the app marketplace. Stop untrusted keyboards, malicious screen readers or screen recorders from stealing the sensitive data, as well as the data leakage via user or system screenshots. With App Shielding, you can make your application secure without affecting your project timeline. App Shielding works automatically without the need of any programming. It can be done even without having the app source code. Developers can focus on implementing new features instead of keeping up with security updates. We will monitor threats and add appropriate counter-measures to the current attack vectors.